The Totally Gaming Academy (TGA), international gaming’s leading training and personal development provider, has confirmed the schedule of content it will be bringing to October’s inaugural ICE Africa (24-25 October, Sandton Convention Centre, South Africa) including the addition of two new programmes designed for the market. 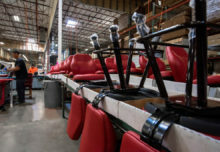 The Totally Gaming Academy is a world leader in its field and in the last 12 months has delivered training for over 1,500 gaming professionals across 25 countries. 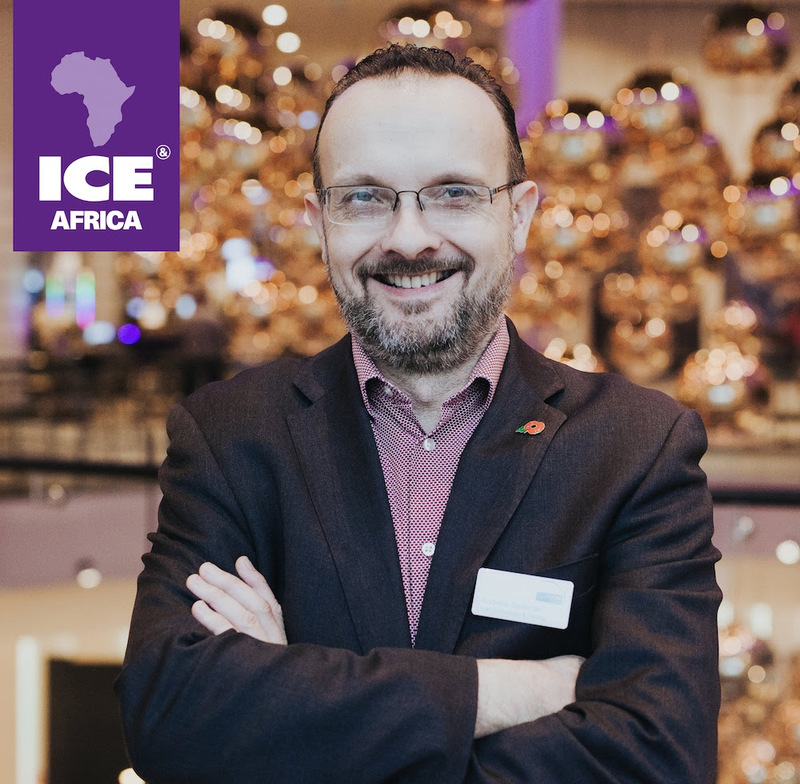 Commenting on their expanded schedule at this year’s ICE Africa, Andrew Spencer, Clarion Gaming’s Head of Education and Training, said: “TGA will provide a range of training and learning opportunities at ICE Africa. In the days leading up to the event, we’ll cater for a wide range of stakeholders through a combination of one day masterclasses and longer, more intensive, two day courses. The Totally Gaming Academy’s training expertise was positively received in Africa last year, with delegates attending full and half-day masterclasses covering a wide range of topics focused on the region, and this year sees the team launching brand new sessions following delegate feedback. Full details of the ICE Africa agenda, including Totally Gaming Academy Masterclasses, will be available in the coming weeks. All attendees who complete the masterclasses will receive certification from the Totally Gaming Academy.